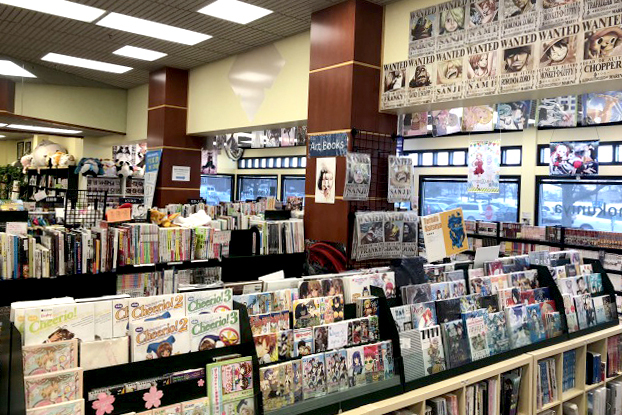 Kinokuniya Chicago is located on the outskirts of the city within Mitsuwa Marketplace. 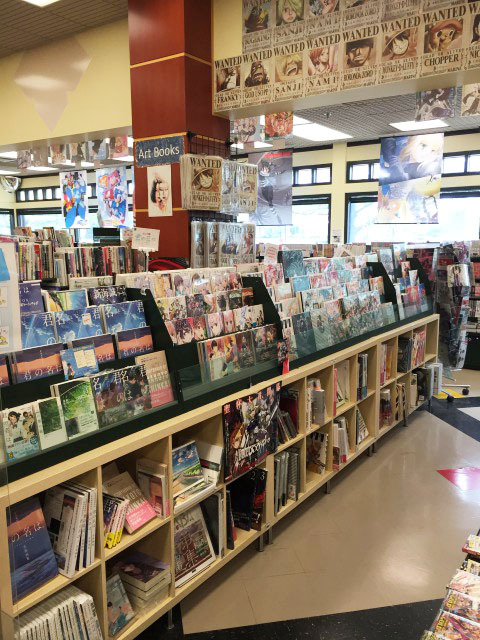 In our store you can expect to find a wide variety of books from Japan, ranging from the latest volumes of popular manga to the newest Japanese imported magazines! Kinokuniya Chicago is surrounded by a well-established Japanese community. 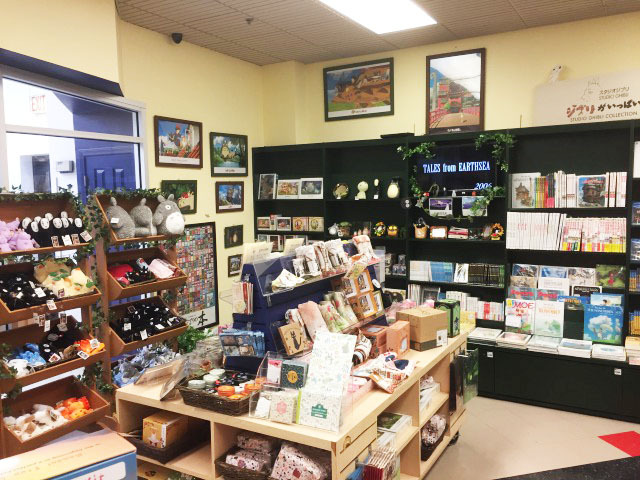 Our store has built and fostered an environment that encourage people that love Japanese culture to return frequently as we offer many products that cater to their interests. 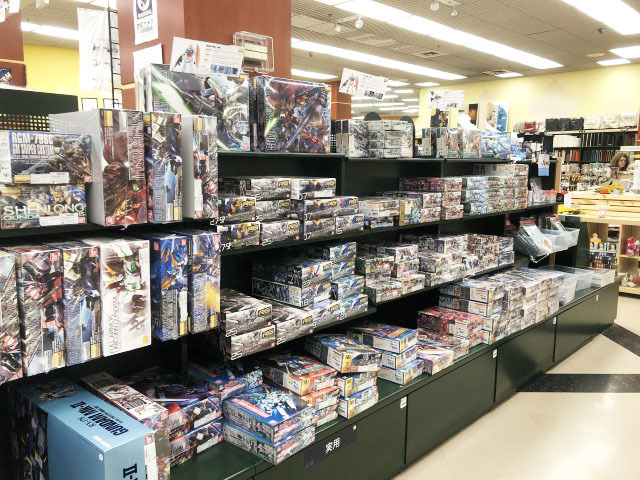 Kinokuniya Chicago is proud to have the largest selection of Gundam model kits out of all of our other Kinokuniya stores. Our expansive Gundam section has been a major hit and it is continuously growing! Not only do we carry model kits but we also have accessories and tools to take your hobby to the next level! Be sure to check out the display case to see the models carefully made by our staff! Future plans for Gundam events are in store such as building contests, raffles, and workshops! Visitors will also recognize us from Anime Central and C2E2, some of Chicago’s largest conventions. We regularly participate in these events as it connects us to the local community as well as tourists from around the Country. 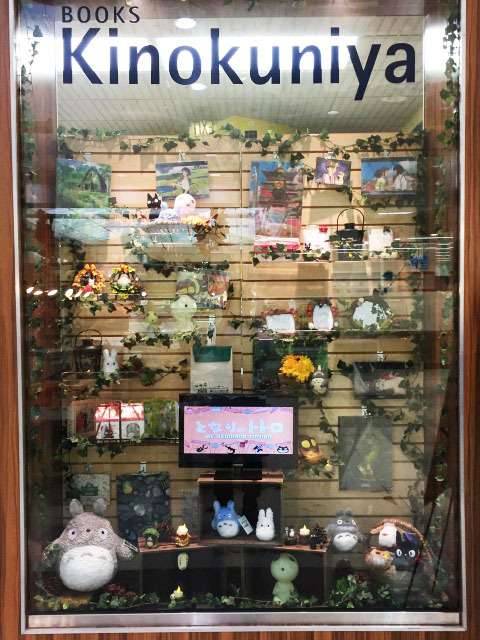 Fans of Studio Ghibli are always delighted with our store as we are official retail partners. We have a dedicated section to the movies from Studio Ghibli, including their most popular titles, My Neighbor Totoro and Spirited Away. 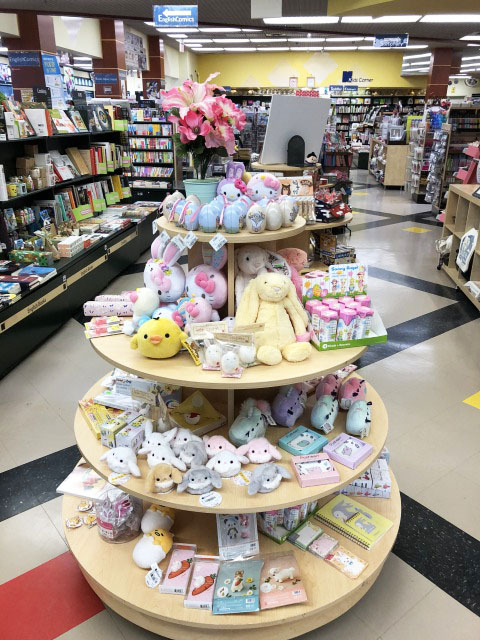 These products include plushes, stationary, and puzzles! Come in and experience a unique store that you won’t find anywhere else!